Last Friday was my boyfriend's birthday, and so I caught the train down to Bristol to celebrate with him. In the evening we had an Indian meal and then went to see a performance of Shakespeare's As You Like It at the Tobacco Factory (which was good but quite confusing for this first ten minutes or so until you familiarise yourself with the Shakespearean language used). Of course it was nice to be able to do something with Ben on his birthday, but my favourite day of the weekend was Saturday. Ben and I joined his mum and a friend on a trip to The Creative Crafts Show at the Three Counties Showground in Malvern. I'm quite a creative person, and enjoy a variety of crafts, so I was super excited to go! 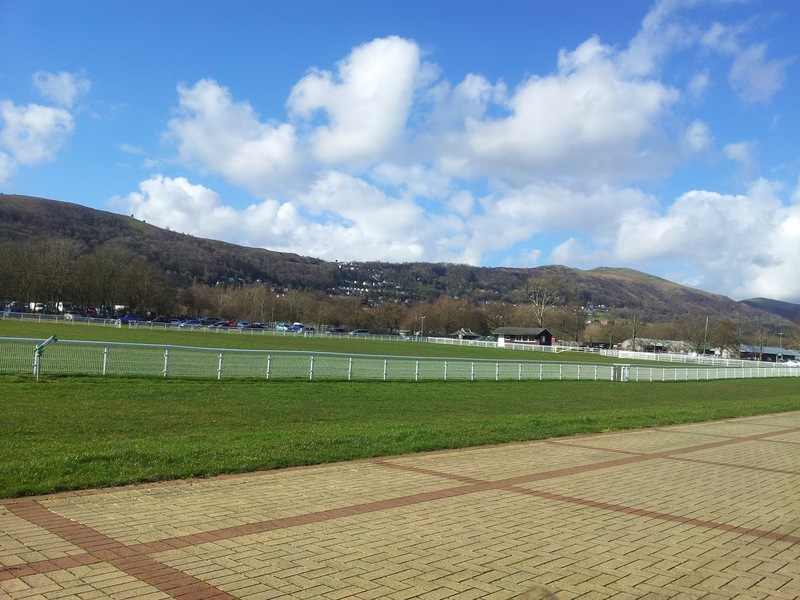 The showground is right next door to the Malvern hills. It was a beautiful day, and so the views were great. Fingers crossed for more weather like this soon! The craft fair had over 70 stalls, but in our (well, mainly my) excitement to get around Ben and I had visited all of them in about half an hour. We then re-visited the stalls that had interested us (well, me) most. 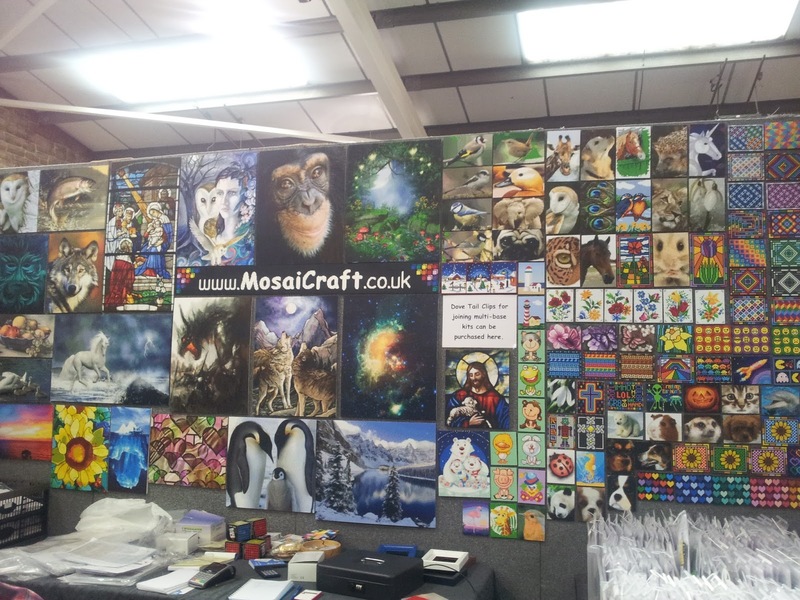 Namely, the giant cakes stall and the MosaiCraft stall. All of these cakes looked amazing, and were huge for the price! By the time we went to buy one before we left they'd lowered the price to 3 for £5! So good. After buying some super soft wool (I'm planning on knitting a baby jumper after finishing uni as I haven't done any knitting in ages), and returning to the cake stand to buy some of the deliciousness, we headed home to get ready for Ben's birthday meal with his mum and grandparents. 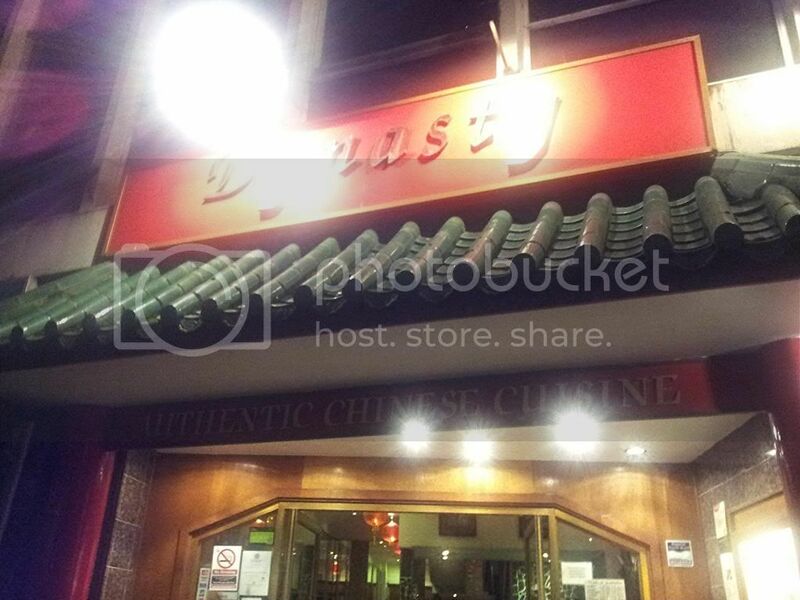 In the evening we headed out to a Chinese restaurant in Bristol City Centre called Dynasty. 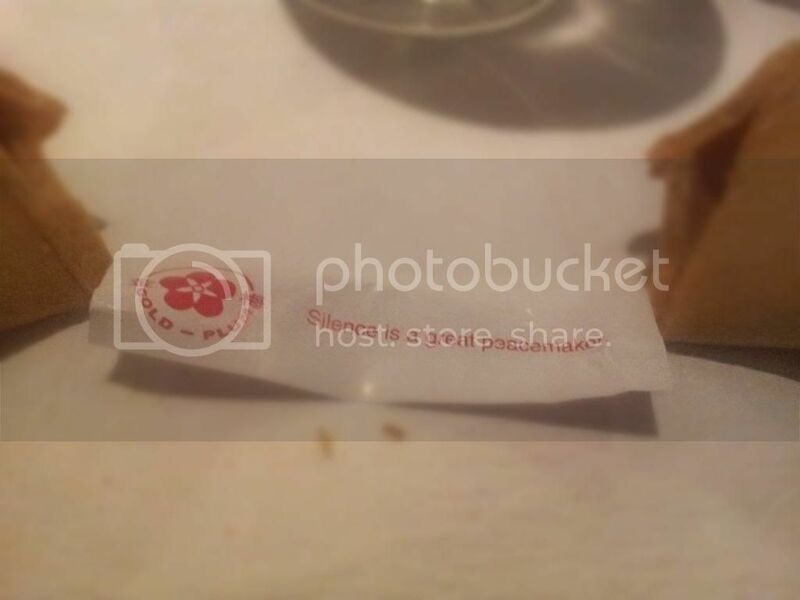 I'd never been to the restaurant before, and was very impressed from the minute we went in. 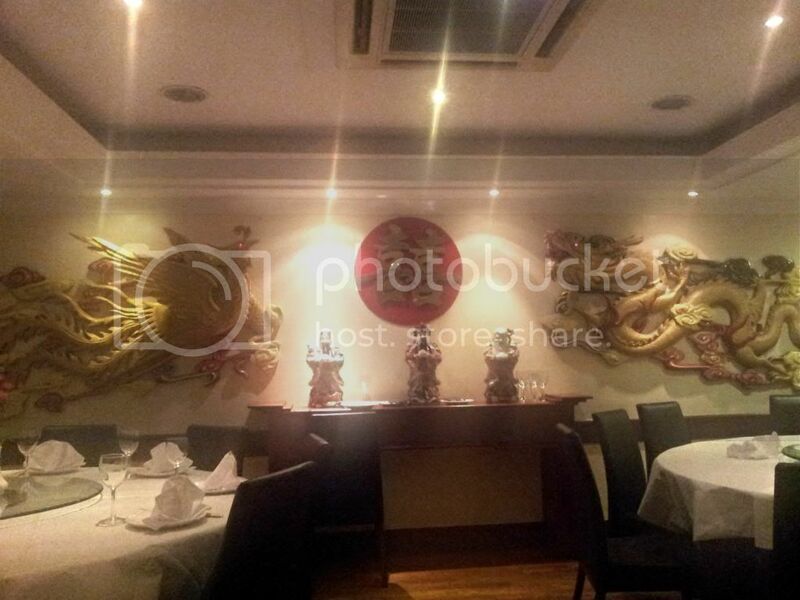 The decor is very typically Chinese, like most Chinese restaurants. The difference is that this appeared to be a no-expenses-spared interior. 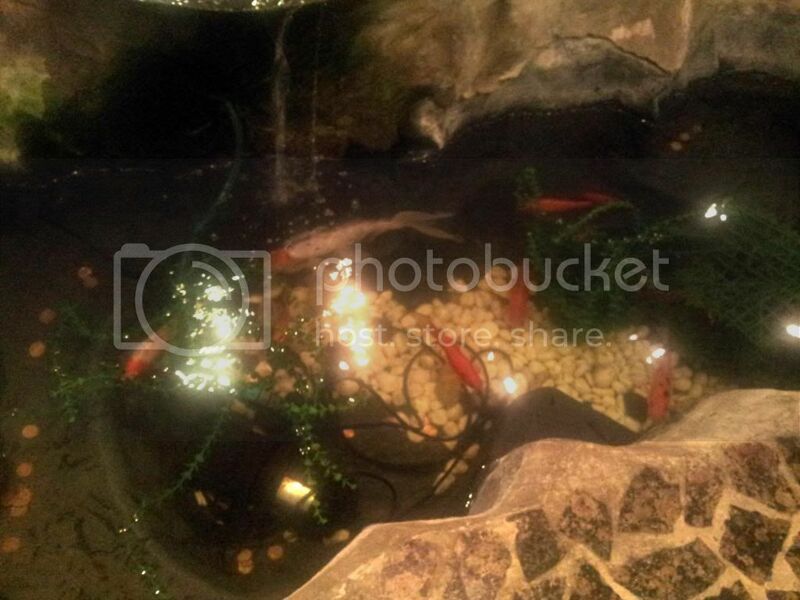 They even had fish in the entrance! Even the outside of the restaurant was fancy! We decided on the set four course meal for five people, which included prawn crackers followed by the starters, then crispy duck and pancakes, followed by the main course and then hot drinks. Everything was delicious, and the service was fantastic. The starter selection. 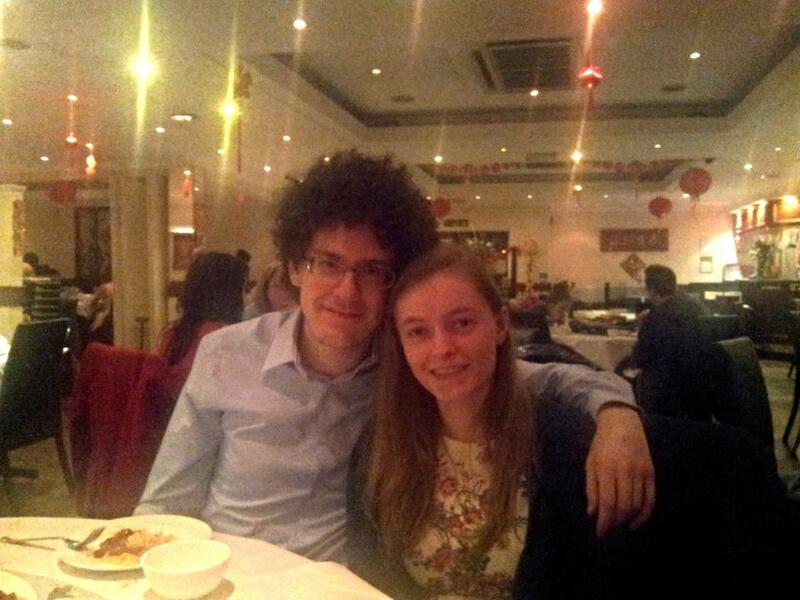 Everything was amazing, especially the prawn toast which was the best I've ever tasted. Crispy duck pancakes are my favourite! 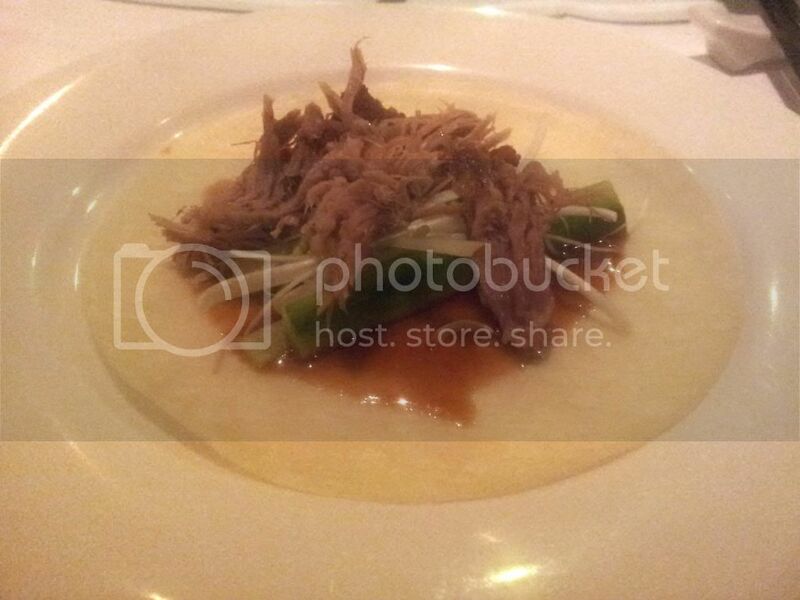 The staff prepared the duck at our table, which was interesting to watch. By the time we finally got to the main meal we were struggling to eat much more. Even after trying our hardest we ended up with some food leftover, which is a shame as it was really tasty. If only my stomach was bigger! Next time I'll choose a three course meal I think! Dynasty is the best Chinese restaurant I've ever been to, and with the help of some great company it was the best way to end an amazing day! Seeing you happy on Saturday, was the best birthday present that I could have asked for. I'm glad me being happy made you happy. Yay, happy all around! 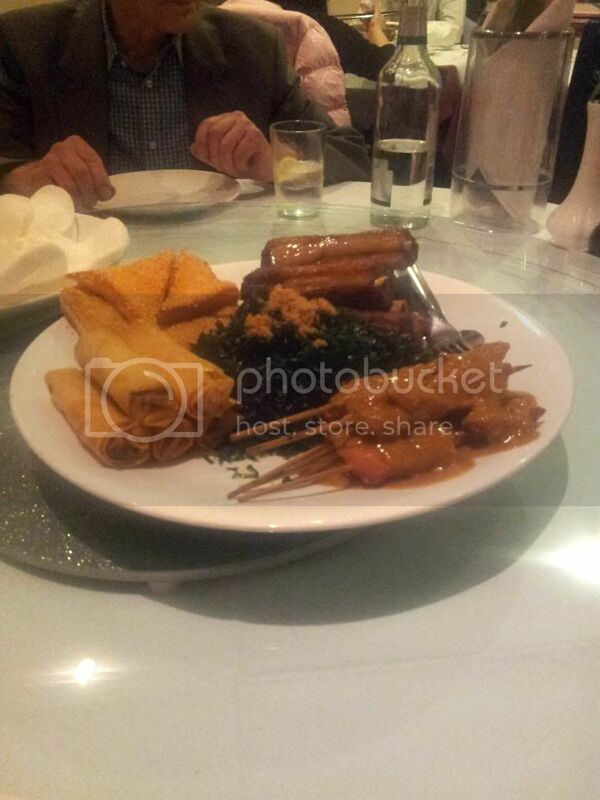 The food looks so good, oh my god! I would love some chinese right now! 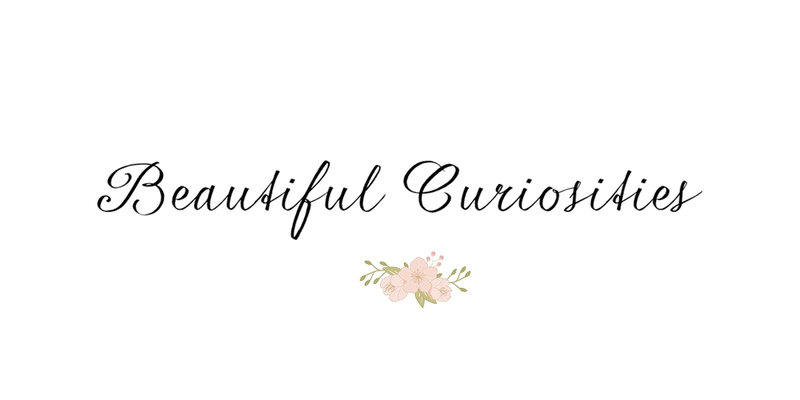 Looks like you had a fab day! 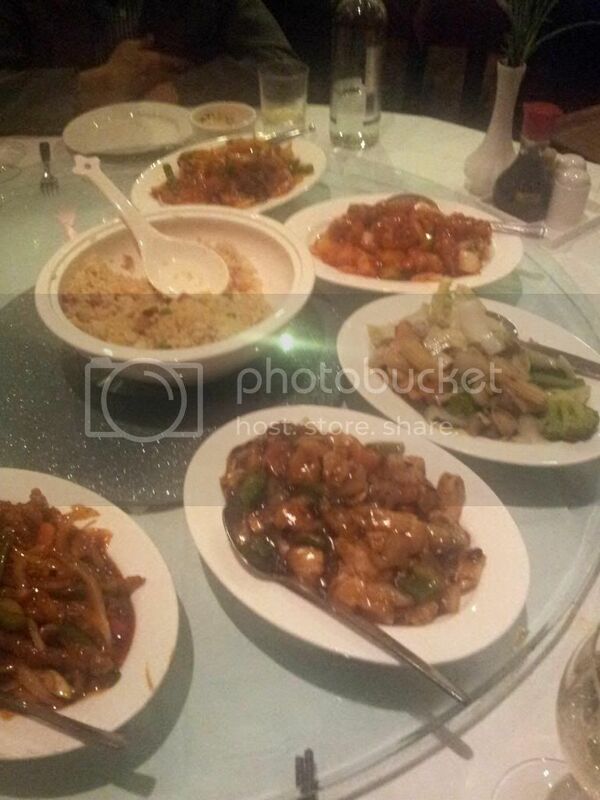 The Chinese food looks so good that I am getting hungry!! Yum!! Ahhh! 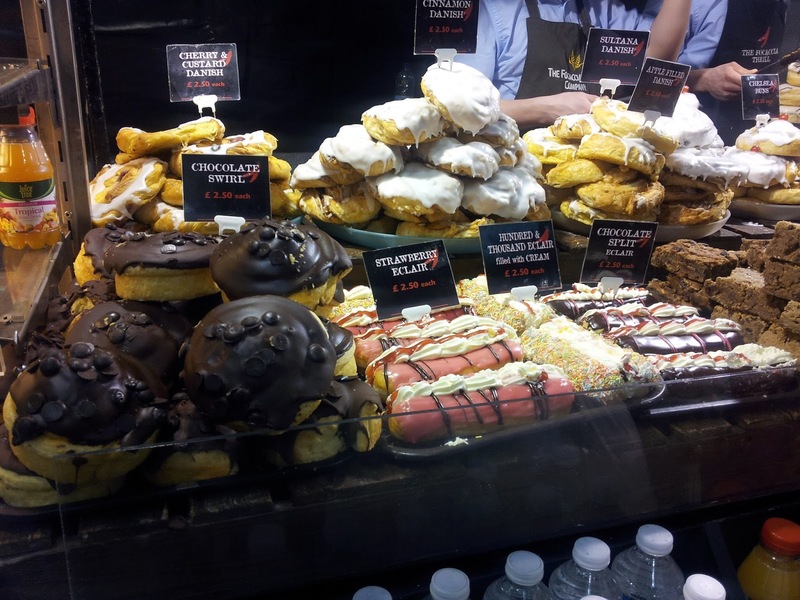 Those lush treats look awesome! Those cakes look amazing !! It looks like you had a great day !! I bet you couldn't eat another thing after all that !! !